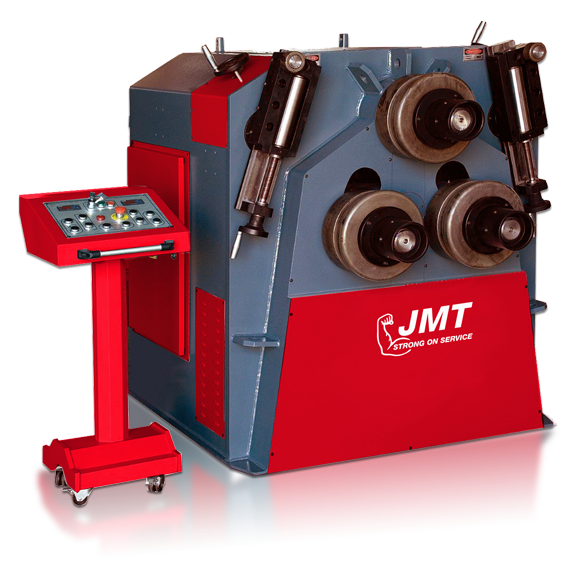 JMT’s latest offering of angle roll machines for sale are getting rave reviews. 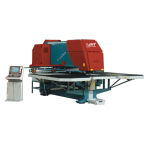 Since these machines have been completely re-designed our customer feedback has been all positive. 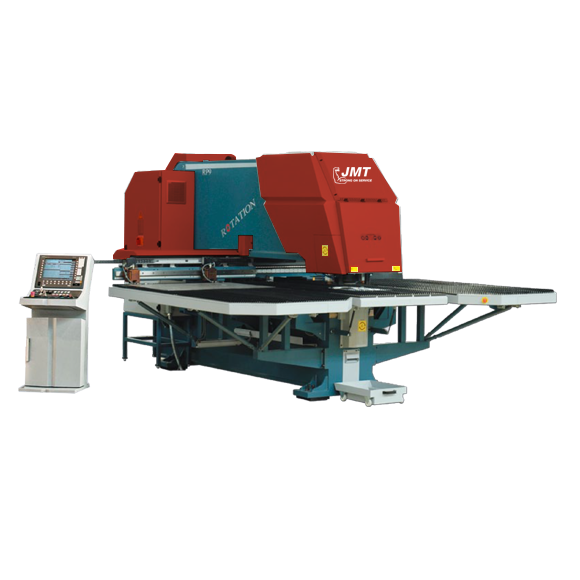 The reports are faster more accurate piece parts, whether they be structural or ornamental. 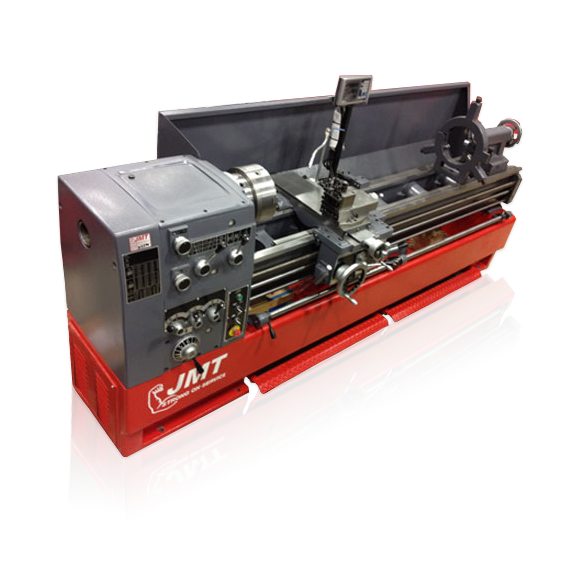 Extra heavy duty stress relieved rolling machine frames form the basis of our much improved advanced design. 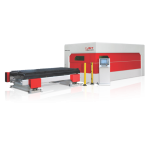 Very clean well thought out exterior cabinetry finish offer a sleeker look which actually now requires less floor space than the previous designs. 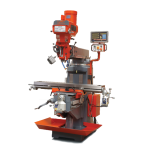 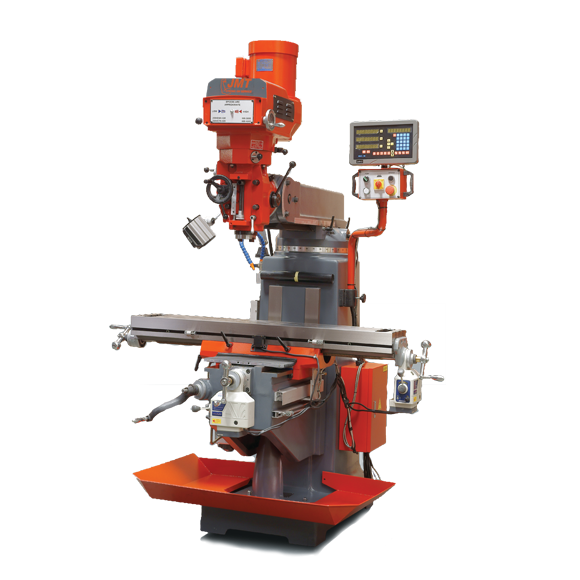 Our profile and angle benders handle flat bar, square bar, square & rectangular tube, round rod, channels, and T bar using standard tooling which is supplied with the machine. 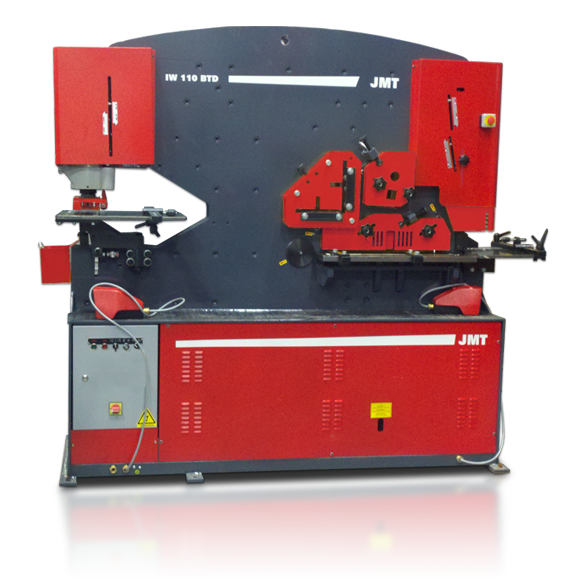 With optional tooling the JMT angle roll will roll angle iron, round tube & pipe, oval tube, roll formed shapes, aluminum extrusions and special profiles. 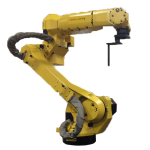 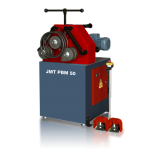 For ornamental applications JMT’s roll benders can be equipped with an optional special bar twist device. 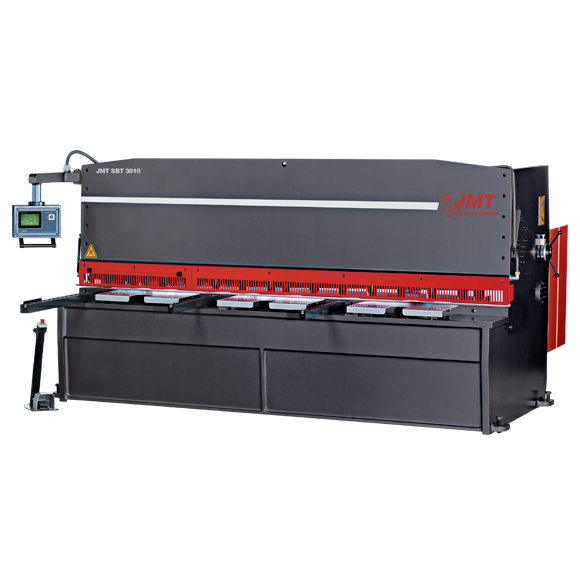 Economical Profile Bending That Rolls It All! 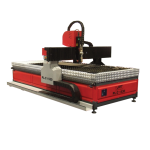 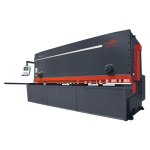 Browse our two selections of mechanical profile bending machines that are an economical solution for light gauge metal profile rolling and bending. 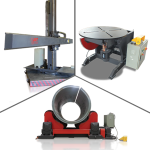 Top roll is manually adjustable using the top crank bar with stationary bottom rolls, comes equipped with standard universal hardened rolls, mechanical driven lateral guide rolls, operates in the horizontal or vertical position, and includes a foot pedal control with safety device. 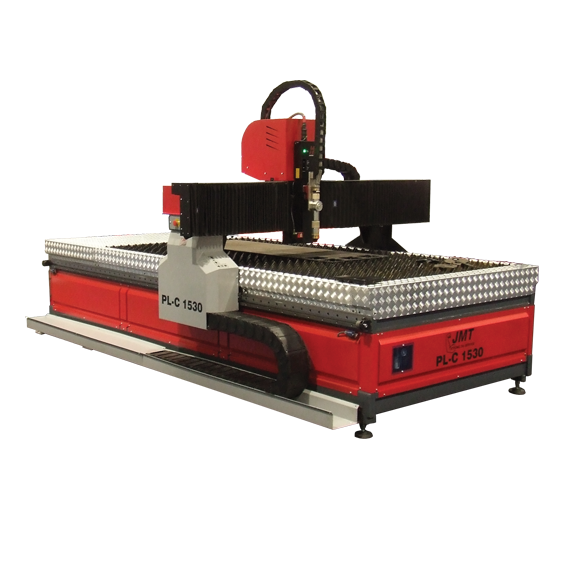 Designed to last and to work with a variety of profiles making these an ideal choice for fab shops that manufacture a variety of parts. 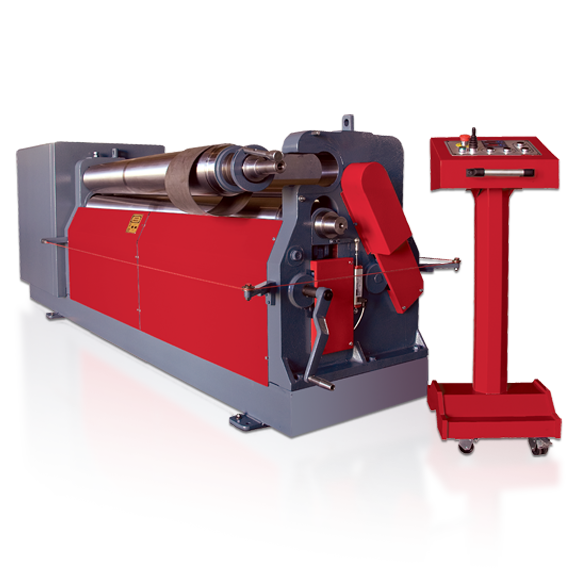 Powerful and Accurate Angle Roller! 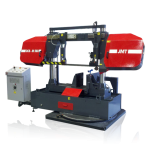 Our feature packed profile and angle roller machines include one set of hardened and ground universal rolls, hydraulic motor driven planetary gear box drive system that powers all three rolls, side supports to accommodate leg in and leg out bending, portable control system with programmable digital readouts, optional upgrade to NC control, vertical or horizontal operation, body constructed of stress relieved steel, bottom rolls shafts that hydraulically adjust, and world reputable electrical/hydraulic components throughout. 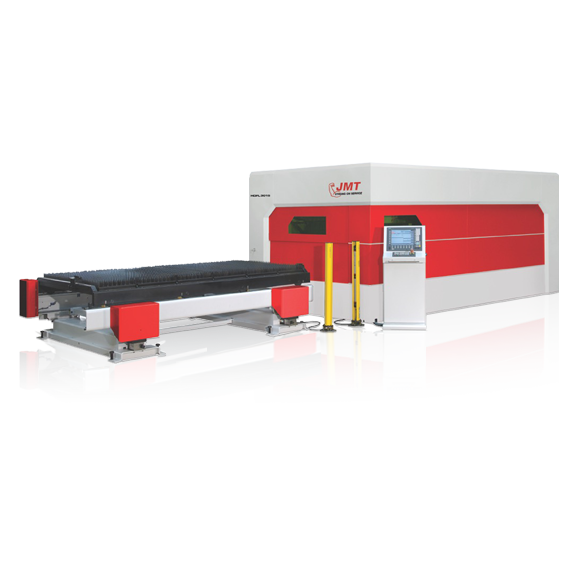 It’s what’s inside that counts. 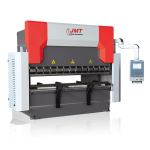 As in every other type of machine tool JMT markets, quality componentry is consistently our goal. 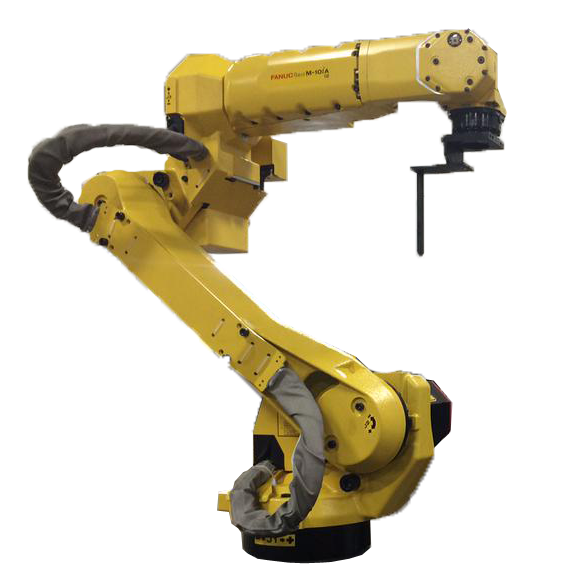 For longevity of operation to local availability of components, your uptime is our consistent goal. 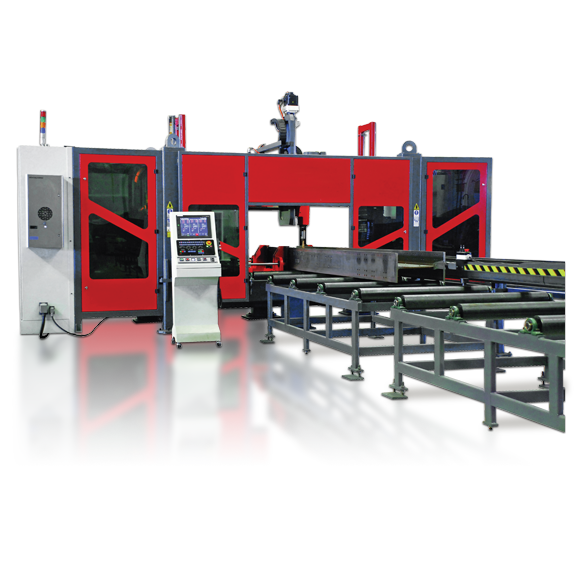 Our machines are produced to be compliant to 2006/42/CE standard using 3 driving rolls to guarantee maximum drive on the profile. 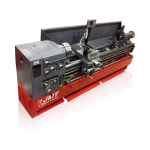 Bending rolls are independently adjustable for double pre-bending capability on the leading and trailing end of symmetrical profiles. 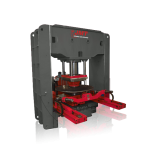 JMT’s angle rolls also incorporate lateral guide rolls with three-dimensional adjustment, modular rolls that allow the bending of most profiles. 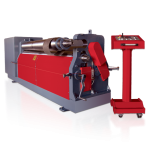 Standard bending rolls are made of 4150 alloy steel, heat treated to a surface hardness 60 HRC. 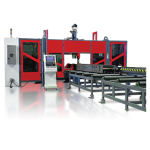 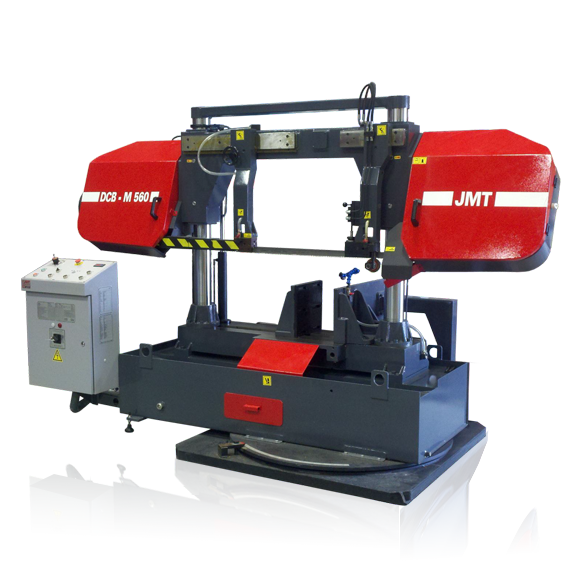 All of the JMT rolls feature free standing remote control stations to control the machine safely. 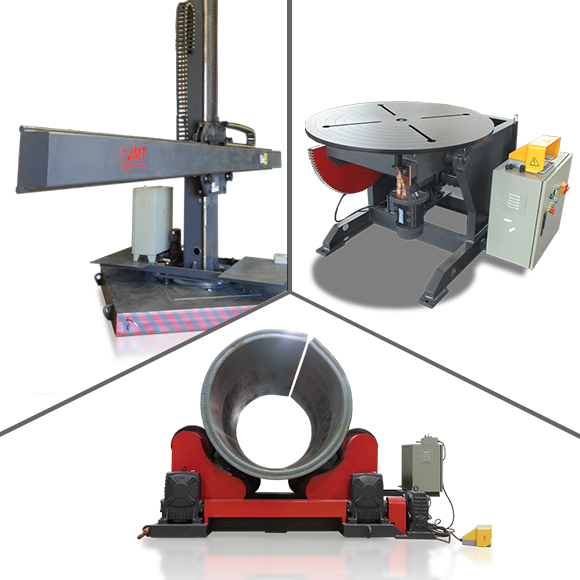 Combine those advantages with our industry renowned service, our well-staffed emergency service line, and a parts department that will have what you need when you need it. 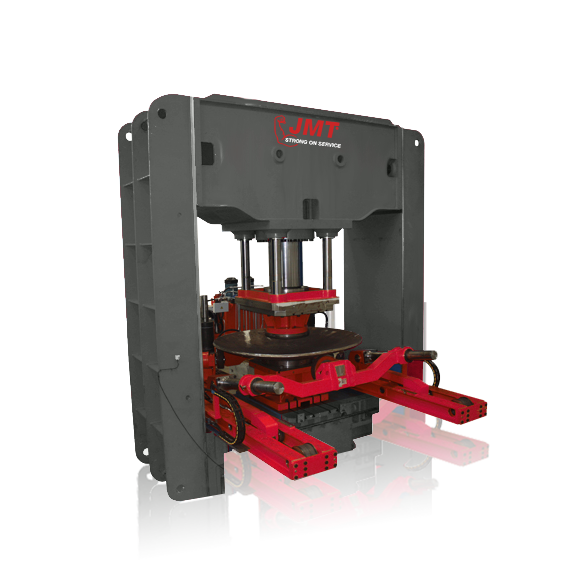 If your initial investment includes tooling up your angle roll, JMT has you covered there as well. 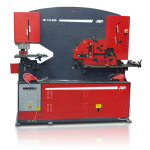 We have you covered no matter what you are trying to bend be it tube bending, profile bending, angle bending & so much more.